"Through dance or through journalism, we can and we have to do something to include people with disabilities in the media. MDI together with our partners is working here in Macedonia on challenging perceptions, both our own and those of others," said MDI Executive Director Milica Pesic. MDI had a unique opportunity to launch its project at the EU-Western Balkans Media in Skopje by hosting a short dance work “LEMIA: Carousel of Perceptions” that is a part of the Performance Research Intesive programme of the Inclusive Movement Research Collective (IMRC). MDI's partners on the project are the Macedonian Institute for Media (MIM) and the National Council of Disability Organisations of Macedonia. 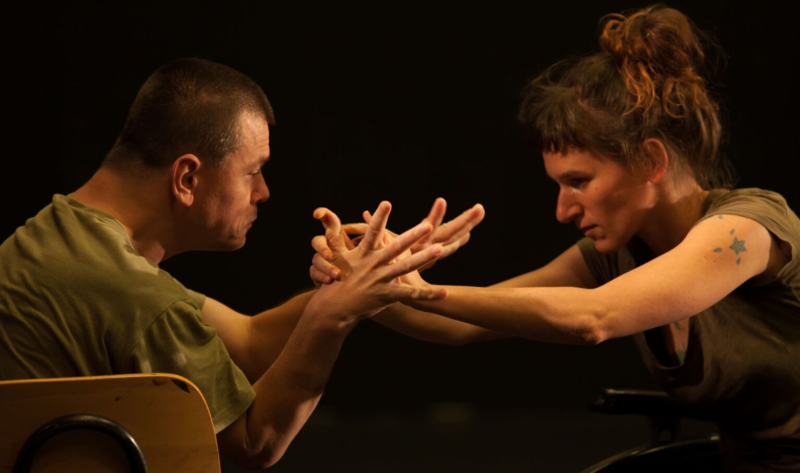 'Disability: A Matter of Perception' is a programme that reflects some of the key values of the EU – inclusion; free expression; engaged civil society. The aim of the project is to strengthen visibility of persons with disabilities in the Macedonian media. 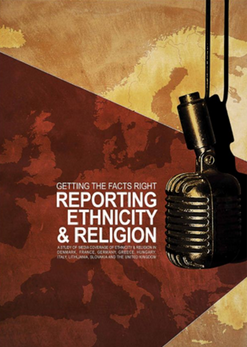 A weakened role of the media as protectors of public interest in Macedonia on one hand, and the difficult climate in which civil society organisations operate on the other, led to a shrinking of media space for the pressing needs of disadvantaged groups, and consequently to citizens’ misperceptions in recognising existing discrimination. The invisibility of people with disabilities in the media hampers their true participation in public life and full exercise of their human rights and social inclusion.